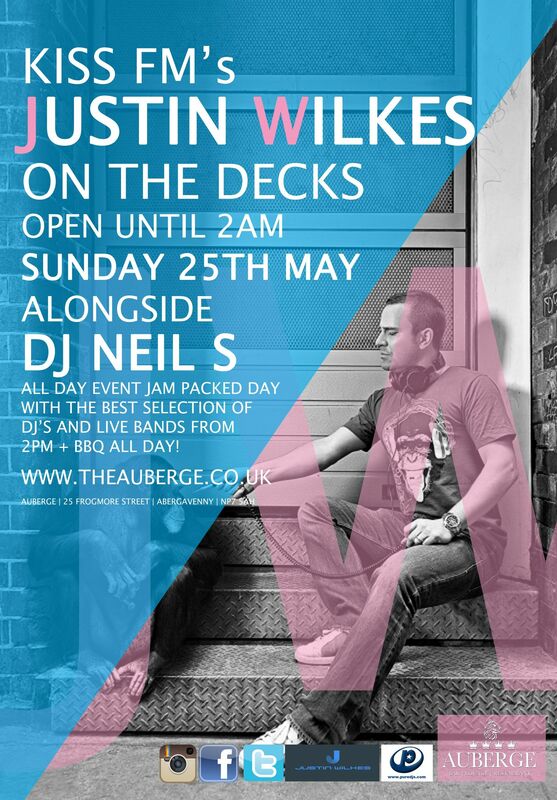 Justin Wilkes is heading into the May bank holiday weekend with 3 fantastic parties across the UK. 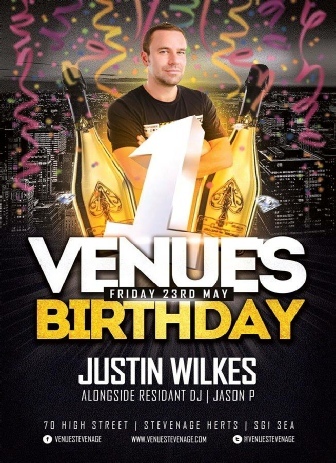 1 year after the launch party Justin Wilkes teams up with Jason P to celebrate the first anniversary of Stevenage’s coolest hang out. 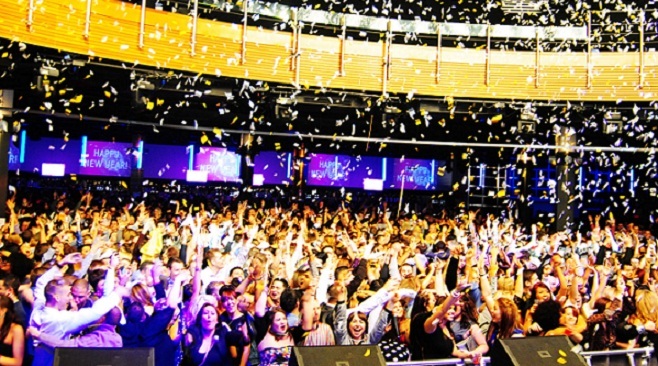 Catch Justin on the decks 11pm – Midnight at Venue, 70 High St Stevenage. 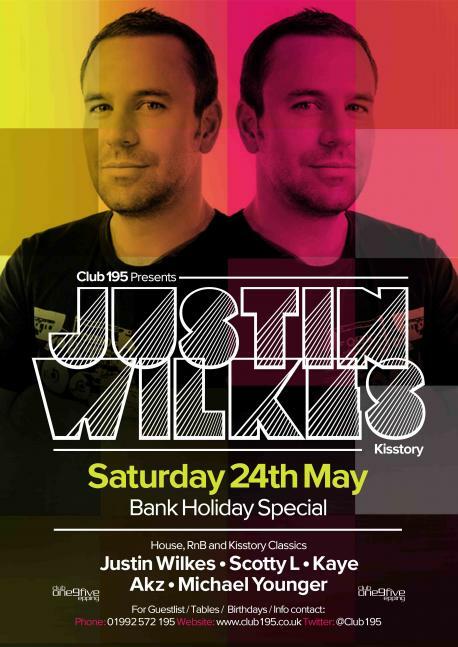 Famous for hosting some of the most glamorous parties in Essex, Justin Wilkes is back at Club 195 for more old school vibes and deep house. 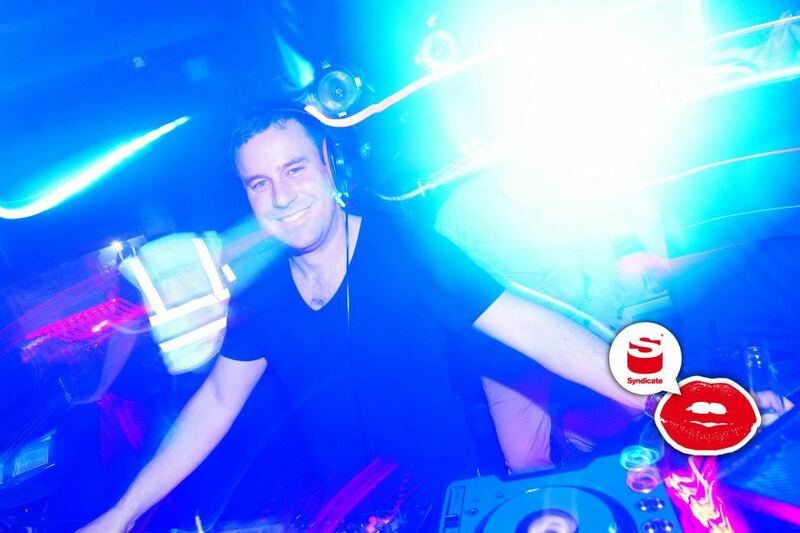 Catch Justin on the decks at Midnight – Club 195, Cottis Lane, Epping. 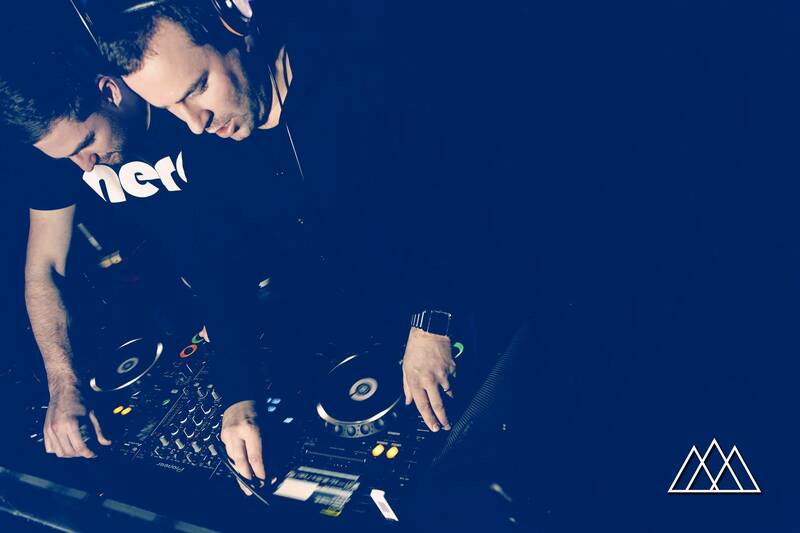 Rounding off the Bank Holiday weekend Justin makes his debut in Abergavenny. 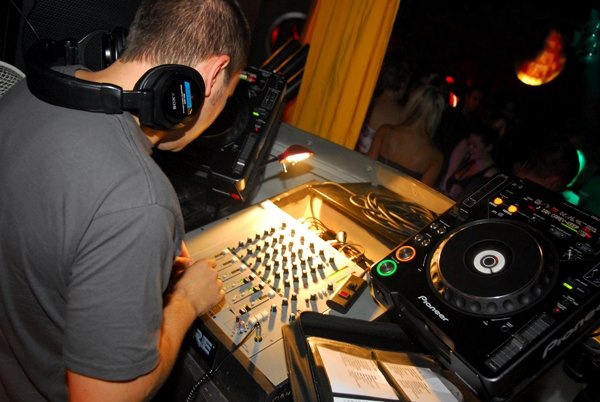 Catch Justin on the decks at Midnight – Auberge, 25 Frogmore St, Abergavenny.